Huawei Y6 Prime’s internals is different too as compared to its elder sibling that we already saw yesterday. Snapdragon 430 which is made for this type of devices. Huawei’s Y6 Prime 2018 brought special processor which has a clock speed of 1.4 GHz. 2 GB of RAM has the ability to tackle the heavy application without hanging the whole device. Huawei Prime 2018 has 16 GB of native storage comes built-in by the company. SD card option is stayed opened because some techie users always want extra storage for their smartphones. Y6 Prime 2018 has Oreo operating system installed out of the box which is an 8th version released by Google yet and this phone has managed to get a copy for itself. 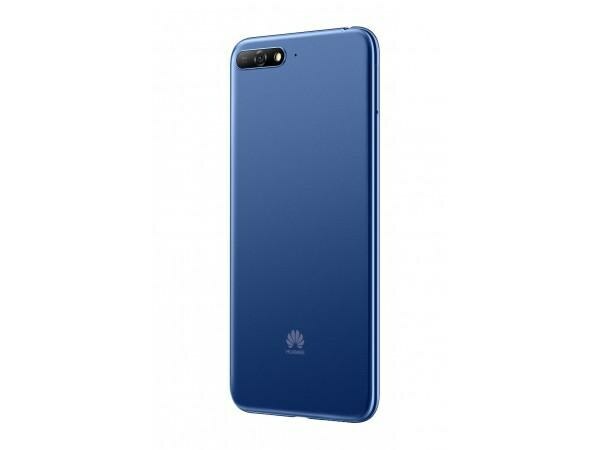 Huawei Y6’s Prime 2018 will be coming to market in three beautiful colors that include black, blue and gold and each color has its own grace.